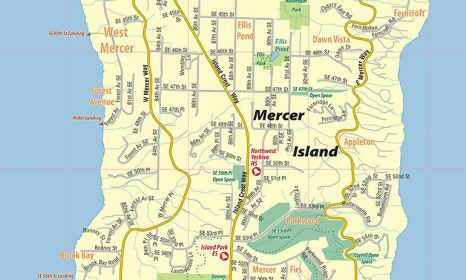 Mercer Island schools are a source of pride for the Island. 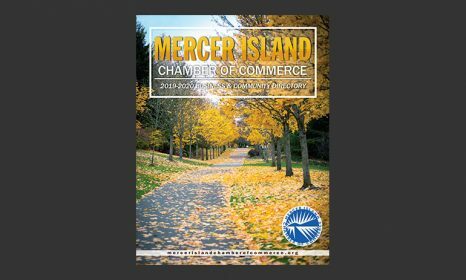 Our schools are the most important reason that many families move to Mercer Island. With one high school, one middle school, four elementary schools and an alternative high school, the Mercer Island School District has a tradition of excellence. Due to standardized test scores among the highest in the state, active parental involvement and a highly educated populace, the Island's schools have a very high graduation rate. The dropout rate is actually near zero, thanks in part to Crest Learning Center, an alternative high school that serves students with different learning styles or special schedule requirements. More than 90 percent of Mercer Island High School graduates go on to college. 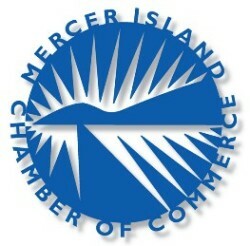 The Mercer Island Schools Foundation raises money for the public schools and serves as a model for other public school foundations in the state. The Island has several private schools. St. Monica School is a Catholic school that serves 250 students in kindergarten through eighth-grade. The French-American School of Puget Sound is both a bilingual and immersion-style language school, currently serving about 225 students. Northwest Yeshiva High School is a private orthodox Jewish high school with an enrollment of about 130. Additional educational opportunities and services are also available. There are several other small state-accredited schools and educational consulting firms on the Island that offer assessment, tutoring and courses for credit in all subjects through high school.